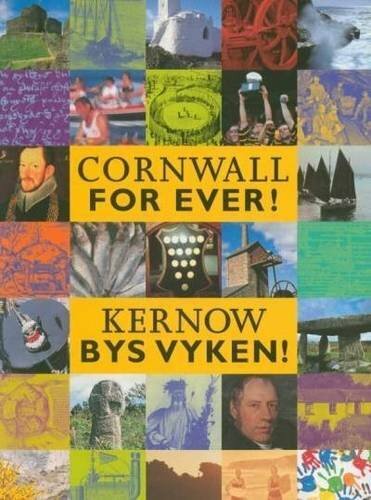 Camborne Show | Cornwall For Ever! Camborne Show takes place during the summer, when Cornwall hosts several different agricultural shows. These are events where the rural community, particularly farmers, meet to celebrate and demonstrate their livestock and produce to others. Agricultural shows are now popular with many people, especially those who have an interest in animals or the countryside. Camborne Show includes show jumping, heavy horses, a fun dog show, goats, caged birds, cattle, poultry, domestic and horticultural trade stands, refreshment stalls and much more.